This article was originally published on SYKES.com. Clearlink, a SYKES company, has republished it here with permission. To learn more about Clearlink’s sales strategy visit our Sales Solutions page. Historically, a company’s sales team has been thought of as a part of its profit center. With a singular focus on selling, these individuals have been a driving force for revenue creation; their efforts and subsequent outcomes can be closely connected to profits. The old paradigm of looking at sales as being solely responsible for revenue generation used to be true, but the nature of selling to customers has evolved and we’re now witnessing a convergence between marketing, sales and service. The period from when a customer begins researching a new product or service to when they receive post-sales support has been massively shortened by digital technology creating new opportunities to generate revenue through customer service. Because the way customers interact with brands has changed, building a strong service to sales strategy is important for any brand focused on profitability. Because the way customers interact with brands has changed, building a strong service to sales strategy is important for any brand focused on profitability. Service; as always, helping customers resolve questions and problems. Marketing; interacting with prospective customers and answering questions about products from people with an interest in your products. Sales; converting interactions with customers into opportunities to actually sell. Traditional sales processes have often been designed to secure customers initially–think of a cell-phone contract or insurance policies. HBR research suggests that if brands want to thrive, they need to engage customers throughout all stages of the customer lifecycle—talking to customers and continuously building a relationship. Customers today get their information from review sites, blogs, social networks and price comparison apps. They don’t rely solely on the marketing or advertising efforts of a company to learn about products. They are also far more likely to contact a brand with questions before, during, or after a purchase. The most important thing that can help your customer service team create sales opportunities is first to appreciate what it is that your customers want. Of course they want agents who are informed and have the answers to their questions, but according to Forrester Research, 73% of customers say that the most important thing a company can do is respect their time. Customers want to feel valued and special. 53% of American adults will abandon a purchase if they are not getting a pain free and effortless experience. First and foremost, your agents need to be skillfully trained on how to listen to and educate customers. They need to be trained as subject matter experts on the products or services you offer. You cannot create sales opportunities if agents are not well-versed and familiar with available products or services, as strong agent knowledge creates a foundation upon which credibility and trust are established. 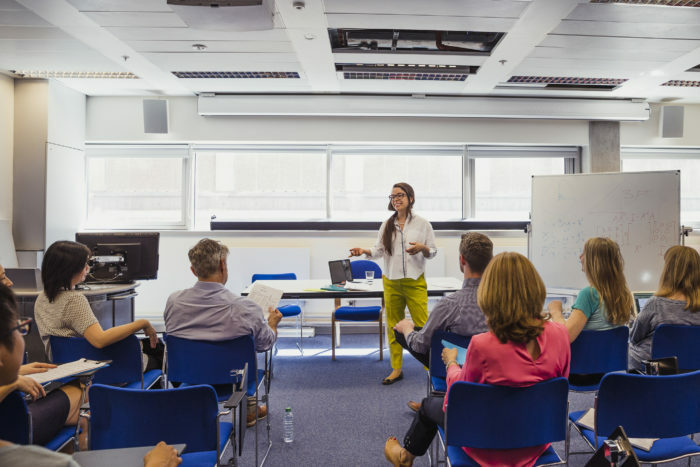 Once credibility and trust are established, agents must be trained on how to strategically identify opportunities to educate consumers on products or services that may be of interest or deliver value. This approach doesn’t require a hard sales pitch; instead, agents can learn how to skillfully recognize and anticipate customer needs through active listening. The key to active listening lies in the agent’s ability to identify needs by listening and then educating the customer on which products or services could potentially be of benefit. As Forrester Research has consistently demonstrated, an improvement in the customer experience is directly correlated to revenue growth. Offering a painless, proactive experience is a business necessity. It’s also critical to create a seamless experience across all channels, including self-service. Many customers will try to fix problems themselves before calling customer support. When they do make that call, this key moment of truth not only impacts customer satisfaction, but it’s also ripe with the opportunity to generate revenue. If your agents are effectively trained then your customer service department can become more of a profit center – and less of a business expense. If your agents are effectively trained then your customer service department can become more of a profit center. Chat can augment the customer support process and also create an opportunity to engage customers. Forrester Research suggests that 44% of customers find the ability to get questions answered live using chat, is one of the most important features a website can offer. Proactive chat enables a company to identify specific behaviors that might indicate that a customer needs help, subsequently triggering a chat from a member of the customer service team. Proactively asking a customer if they need help can turn confusion into a potential sale. Customers calling for support are often frustrated after making attempts to solve inquiries on their own unsuccessfully. Agents need to be able to immediately use empathy to alleviate frustration and strengthen a customer’s connection to the brand. Agents must be aware of the opportunities. Most importantly, agents need to be mindful of when customer interactions can be converted from support into sales without requiring a hard sell approach. Customers calling a support line are asking for help. They are not looking for the agent to make a sales pitch, but if the agent offers a service that fixes the customer problem, then that’s both a sale for the business and a happy customer with their problem resolved. A win-win can be created if agents know which services can be offered to resolve customer issues. Agents need to see their role as problem solvers. Instead of thinking ‘how can I sell another product?” they need to ask, “how can I make life easier for this customer?” If that involves educating the customer on products that can ease their situation then that feels like assistance, not sales, to the customer. Empowering agents to seek sales opportunities should result in savings and convenience for customers – a genuine win-win situation. When Bain & Company recently analyzed the US telecommunication sector, they found that over 60% of American customers split their Internet, TV, landline, and mobile phone across several service providers. For one Telecom provider, convincing just 10% of those customers to add just one additional service to their bill resulted in $480 million in additional incremental revenue. This is both a win for the company and an improved experience for customers. The opportunity to shift the contact center from a cost center to profit center has existed for some years now. 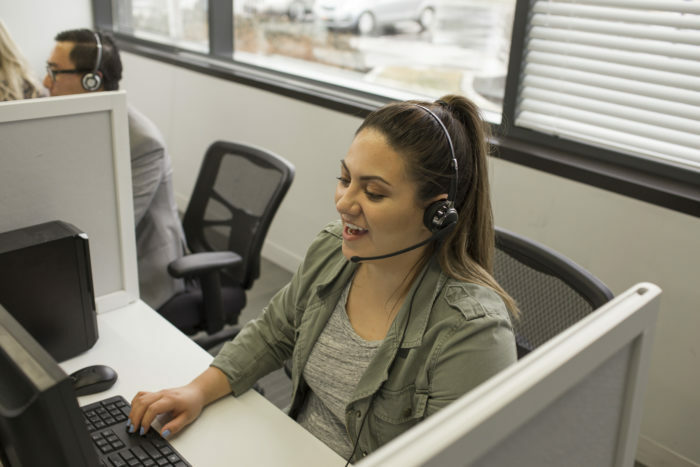 The growth in contact centers exploring cross-selling and upselling demonstrated that contact centers could generate revenue, but deploying a service to sales strategy requires more of a holistic approach. By changing the approach of the customer service team from just offering a customer support function to completely managing the customer relationship, there is an opportunity to empower the team. This also enables them to help the customer in any way possible, including offering additional services when appropriate. Customer service teams are managing the customer relationship from the moment a customer becomes aware of your brand and asks a question online, to long after a purchase has been made. A Service to Sales strategy integrates sales functions into the service role and allows customer support teams to be more valuable to the customer and more profitable for the brand. Sykes Enterprises, Incorporated, is a leading provider of multichannel demand generation and customer engagement services for Global 2000 companies and their end customers. 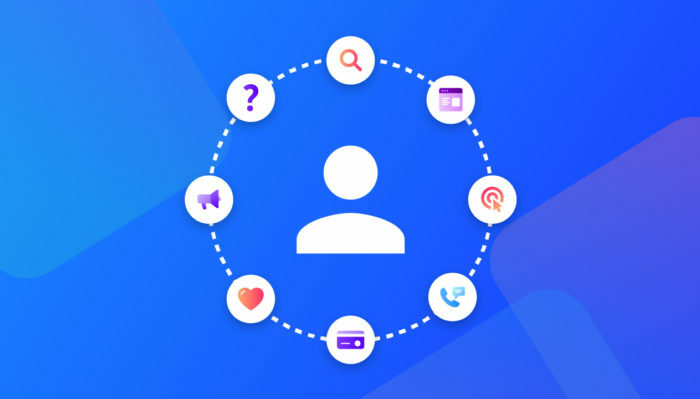 SYKES’ differentiated full lifecycle solutions and services—digital marketing, sales expertise, customer service, technical support, and more through multichannel delivery platforms—effectively engage customers at every touchpoint of the customer journey. Clearlink, a SYKES company, partners with the world’s leading brands to extend their reach, drive valuable transactions, and deepen consumer insight. Clearlink has delivered millions of customers to its brand partners, including AT&T, CenturyLink, Progressive, Safeco, and DISH, among others, through customized marketing, sales, and technology services.